Are you looking for a Chatbot for Facebook Messenger? BOTNATION.AI is the best chatbot building platform for engaging voice and text-based conversational apps. 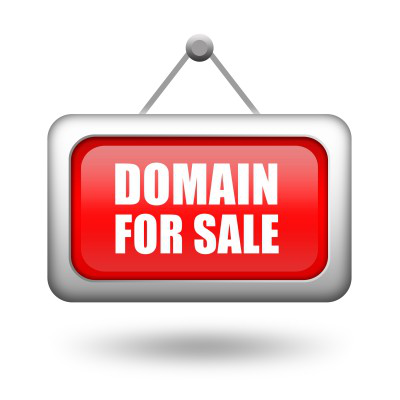 Some domain names are only available at auction. Please use the links upper to send a proposal.